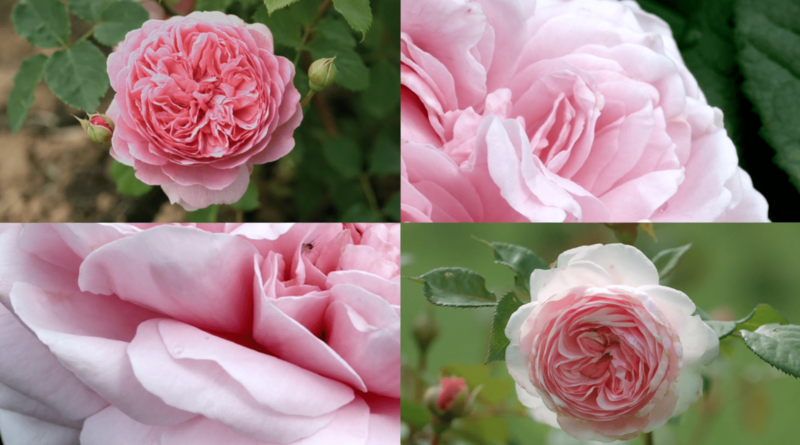 We teamed up with creative agency Mr President to produce a film showing how the rose essence in Body Shop’s British Rose body care range is extracted from roses grown 100% organically on a little farm in the west of England. 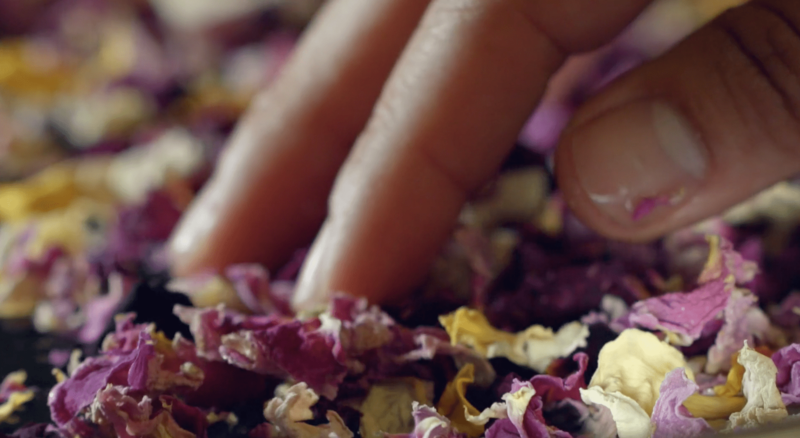 We teamed up with creative agency Mr President to produce a film showing how the rose essence in Body Shop‘s British Rose body care range is extracted from roses grown 100% organically on a little farm in the west of England. The shoot saw us chasing insects and waiting for deer to appear but we captured all the shots on our storyboard including a spot of British summer rain. We managed all elements of post-production including voice-over artist auditions and direction. If you need help with a video for your brand, get in touch with us here.